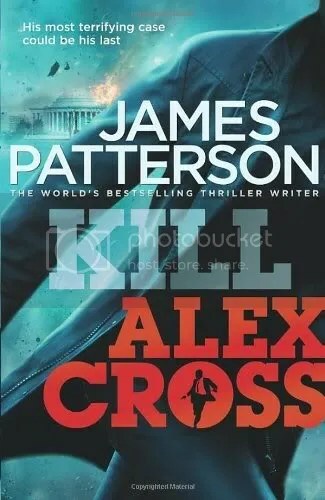 Another Gripping Crime thriller I would like to read is the latest James Patterson novel featuring Detective Alex Cross. This time he is investigating the abduction of the President’s Son and Daughter. Unfortunately someone very high up is using the FBI, CIA and Secret Service to keep him off the case and in the dark. Then Alex discovers that someone is about to cripple the Capital by releasing a deadly contagion into the water supply, and discovers a diabolical plot to unleash the most devastating attack the United States of America has ever experienced. He then faces a race againt time trying to solve both crimes at the same time and ends up making a desperate desicion, which goes against everything he believes and which may alter the fate of the whole country…. Having read loads of other great Robert Harris novels, I would also like to read this Classy Suspense thriller by the Author of Imperium, The Ghost and Fatherland. It is Set in the world of High Finance, and plays on the human fear of computers taking over, and features a pioneering economic analyst named Doctor Alex Hoffman, whose life is plunged into turmoil after an intruder breaches his lavish Geneva Home. It starts when, Bored with his thankless research job at CERN, Dr Alex creates a computer program using Artificial intelligence. 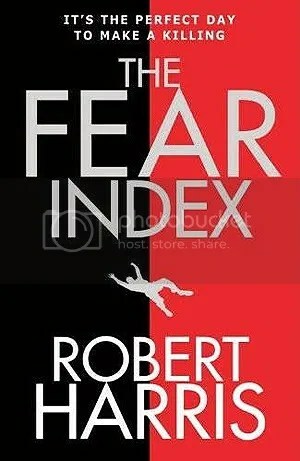 Known as The Fear Index, it mimics human behaviour with scary accuracy in order to determine when to buy and when to sell Shares, and At first things go well for Alex and he uses his self-learning programme to earn an absolutely vast fortune.